high performance allance kiwi fruits peeling machine Introduction: 1.This machine is designed for slicing many kinds of fruits,such as pineapple, kiwi,lemon, apple,banana,guava,cassava,potato,taro,lotus and etc. 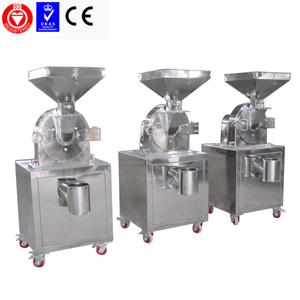 2.Material of machine is stainless steel 304. 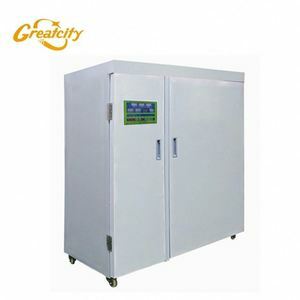 3.The machine is easy to handle, high speed, stable. since is round shape, thickness can be adjusted by tuning the knob. Under the pressure caused by punch and molding die,the raw material become heating up and softened ,and the volume become smaller. Then the raw material get solid and being extruded by molding die with reducing taper due to repeated impact . &sup2; Our goal is to provide you with the best level of customer service, and we welcome your comments and suggestions. 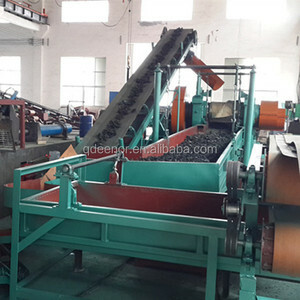 Waste tire recycling machine use to make old & waste tire into powder and collect steel wire. 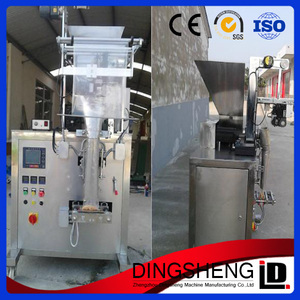 XKP400 rubber crusher: Output: 4500-6000kg/24 hour for about 20 mesh granule. 2). 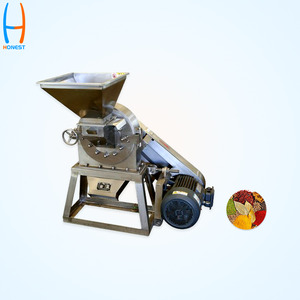 XKP450 rubber crusher: Output :7000-12000kg/24 hour for about 20 mesh granule. 3). 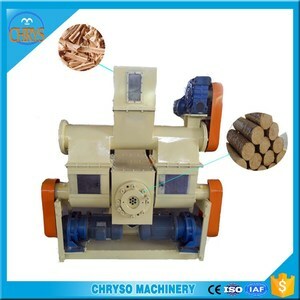 It use tooth-claw type crusher, easy to clean and maintain. What material can it processing9 1. Grian. Q: Do you accept sample and mixed order9 A: Yes. 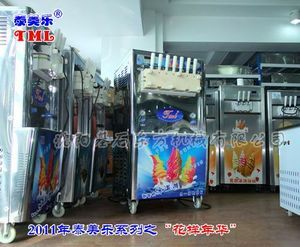 high performance allance kiwi fruits shelling machine Introduction: 1.This machine is designed for slicing many kinds of fruits,such as pineapple, kiwi,lemon, apple,banana,guava,cassava,potato,taro,lotus and etc. 2.Material of machine is stainless steel 304. 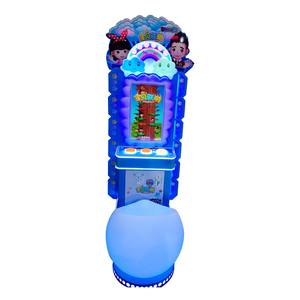 3.The machine is easy to handle, high speed, stable. since is round shape, thickness can be adjusted by tuning the knob. 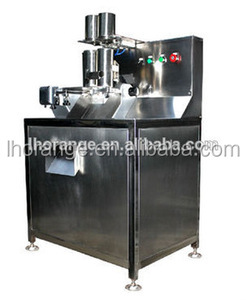 Alibaba.com offers 25 allance machinery products. such as food, commodity. You can also choose from cartons, pouch, and bags. 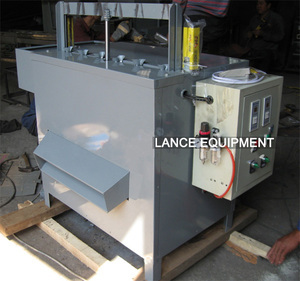 There are 25 allance machinery suppliers, mainly located in Asia. The top supplying country is China (Mainland), which supply 100% of allance machinery respectively. Allance machinery products are most popular in South America, North America, and Northern Europe.